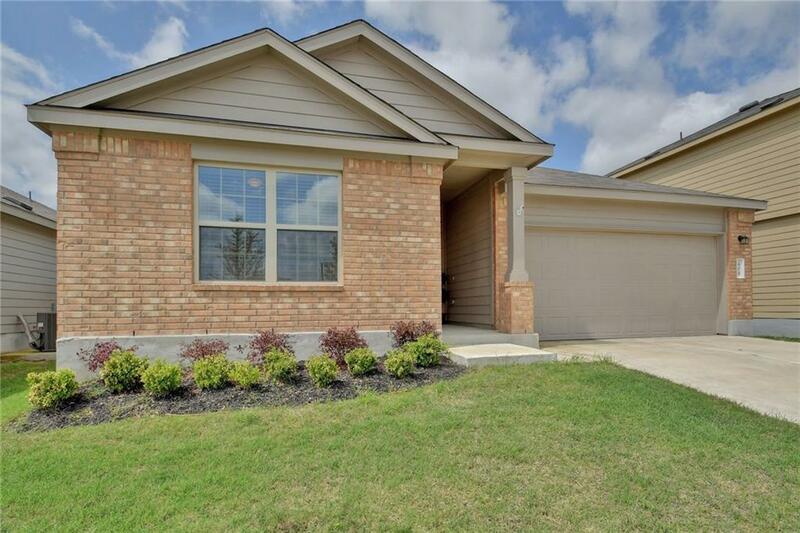 This adorable 3 bed, 2 bath, 2 car garage in Jarrell's Sonterra is a must see! 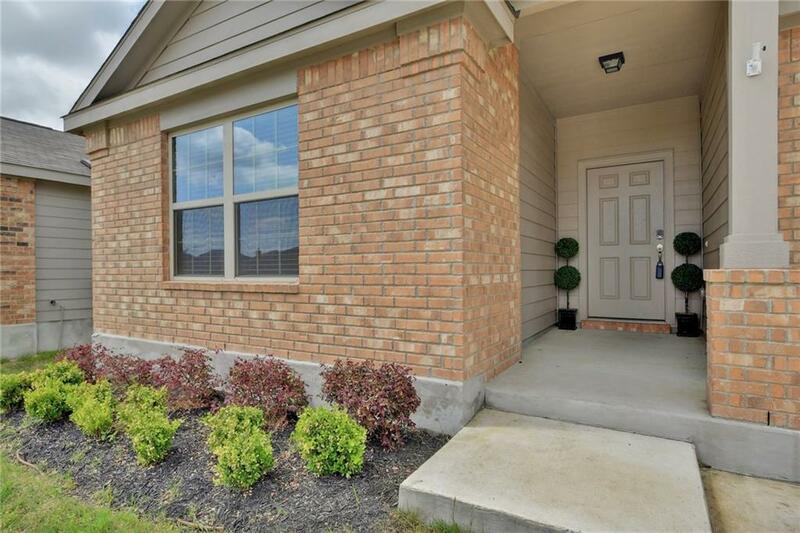 Well maintained & beautifully landscaped, this home has so much to offer. 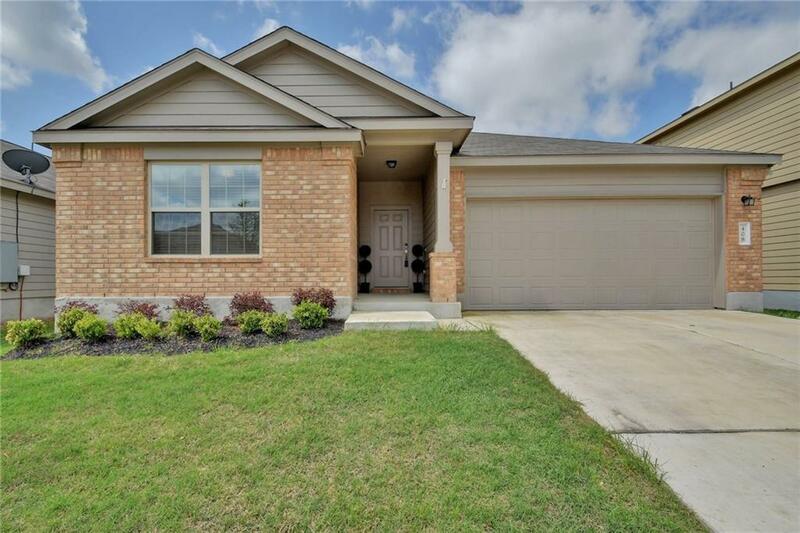 The spacious open floor plan features hard tile in all common & wet areas, plush carpet in bedrooms & office & custom paint throughout. The kitchen sports granite counters & classic black appliances. 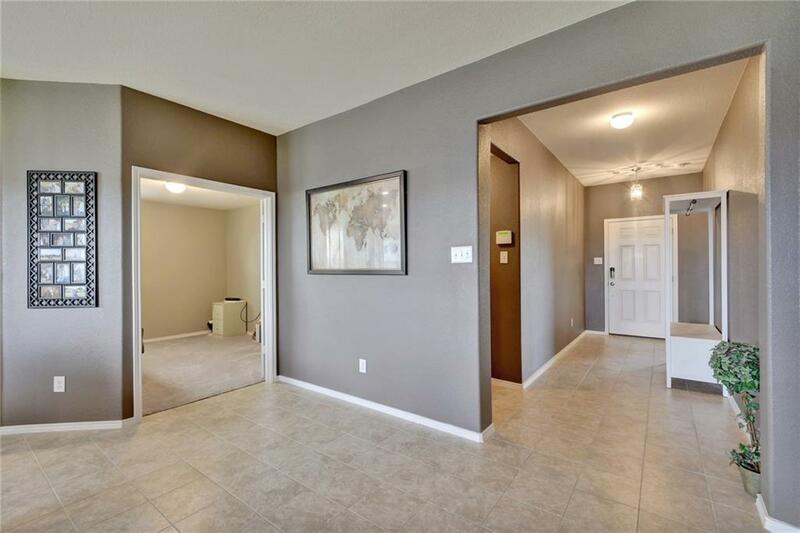 The master en-suite enjoys natural light, a large shower & walk-in closet. After a long day, the covered back patio beckons one to sit and relax!